This Cascading Waterfall & Pondscape client needed more tranquility in his life. 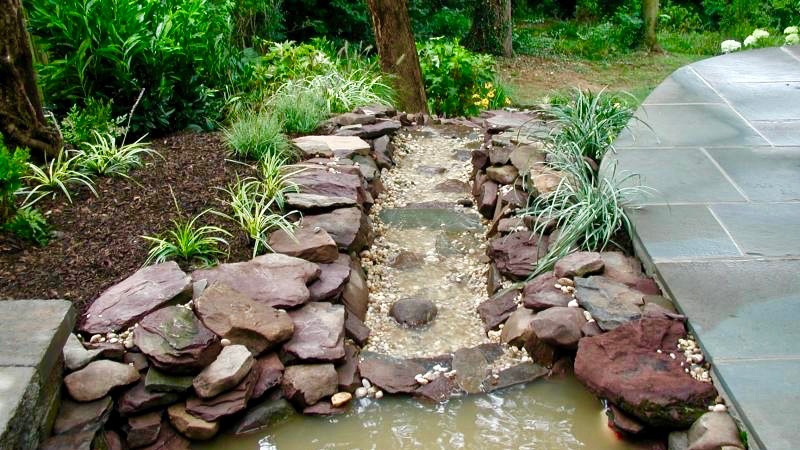 His backyard was fairly unused and neglected but since he had a hill sloping down and away from his home we created a natural stream that cascaded down into a little waterfall before splashing into a natural pond. We kept the planting simple for low maintenance and added gorgeous cast lighting to his new sanctuary outside of his home. 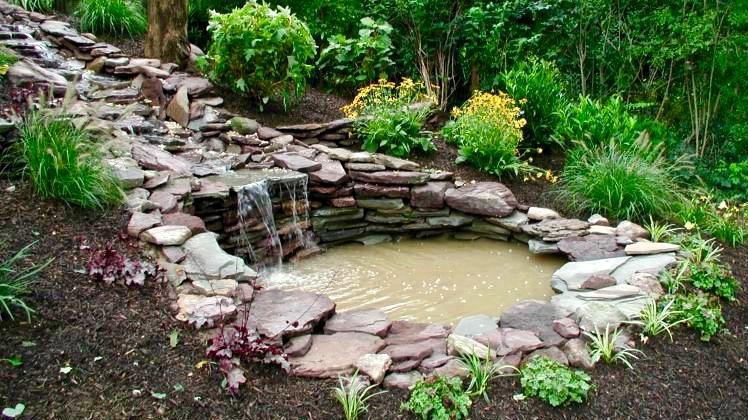 Provide a home sanctuary with a cascading waterfall and pond. Unused and neglected, small and inaccessible backyard area.